I have downloaded Faenza-Fresh icon theme. This theme inherits faenza cupertino. Faenza cupertino, in the other hand, inherit faenza. So, my panel icons become dark and very hard to see because my panel is dark in color. I really love elementary-dark-mono icons on my panel. 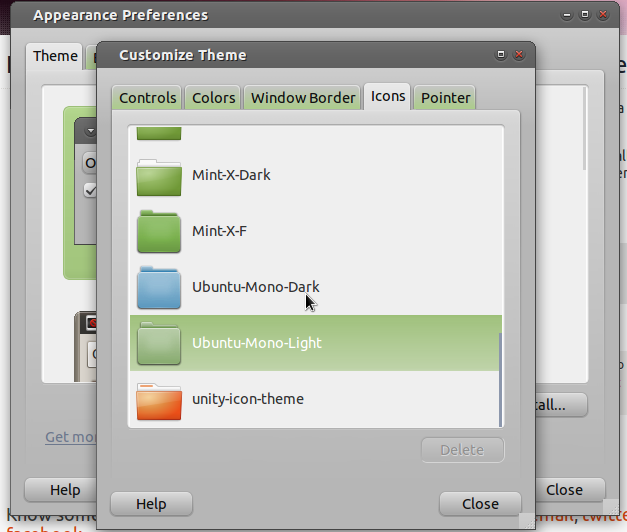 How do I change the .theme in order for this Faenza-Fresh icon theme uses elementary-dark-mono icons ONLY on my panel?